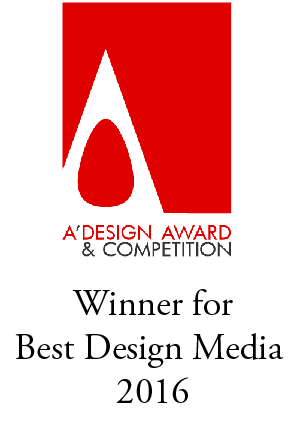 "Some designers have them, some designers don't!" Cyan, Magenta, Yellow, and Black. 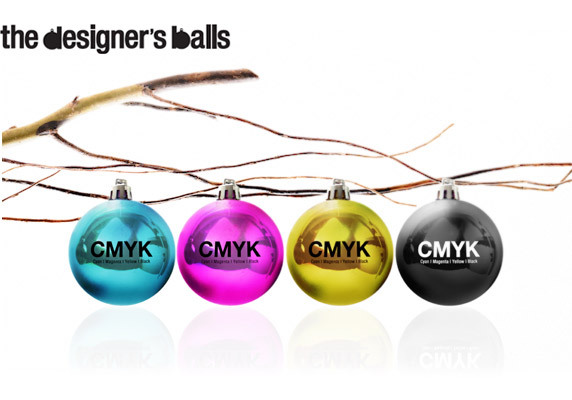 Hmmm...would be cool to have Pantone Christmas balls!! !